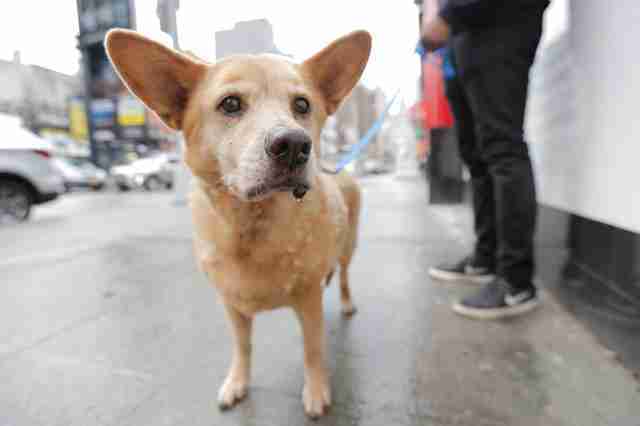 A 13-year-old chow-shepherd mix was wandering the streets of Brooklyn, New York, in October 2016, and was quickly taken to Brooklyn Animal Care Center (NYCACC). 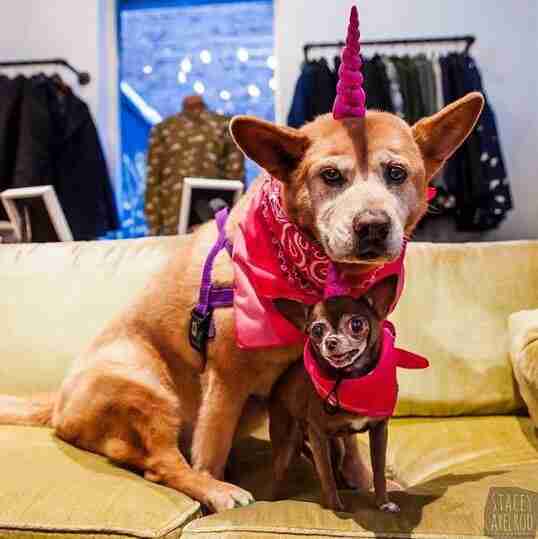 Unfortunately, medical staff would soon discover the senior pup, named Kayla, was seriously ill.
Staffers with Animal Haven, a no-kill shelter in New York City, pulled Kayla from NYCACC after a couple of the shelter’s volunteers reached out. 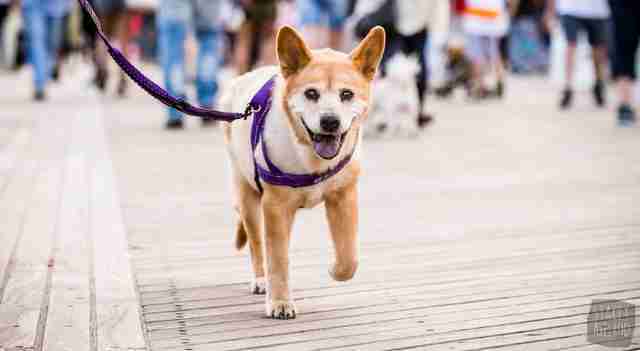 A veterinarian with Animal Haven gave the dog a full examination, and found oral cancer, MRSA (a type of antibiotic-resistant bacteria) and kidney disease. 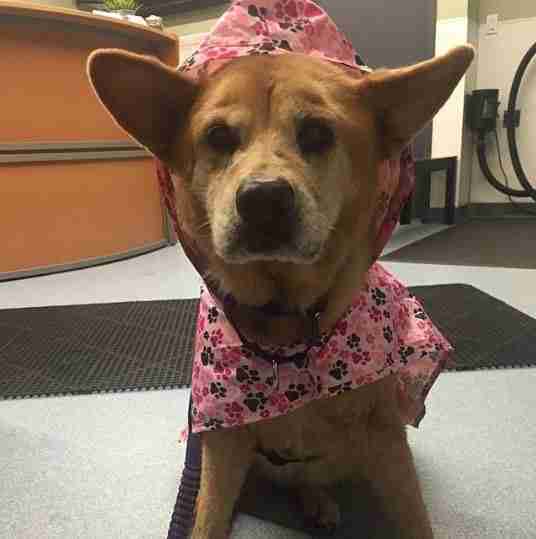 The vet estimated Kayla had about three to six months left to live, so Animal Haven teamed up with Foster Dogs, Inc.’s fospice program and found her a foster home to comfortably live out her remaining time. 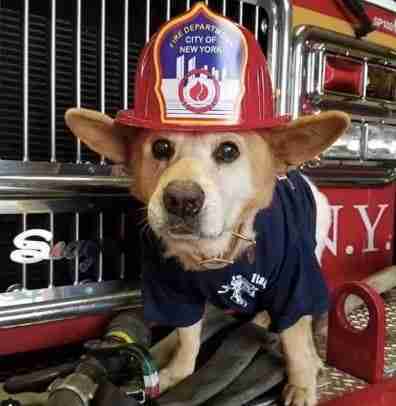 A woman named Jillian Conigliaro had recently lost her beloved dog, Chloe Anne, to heart cancer at the age of 15. 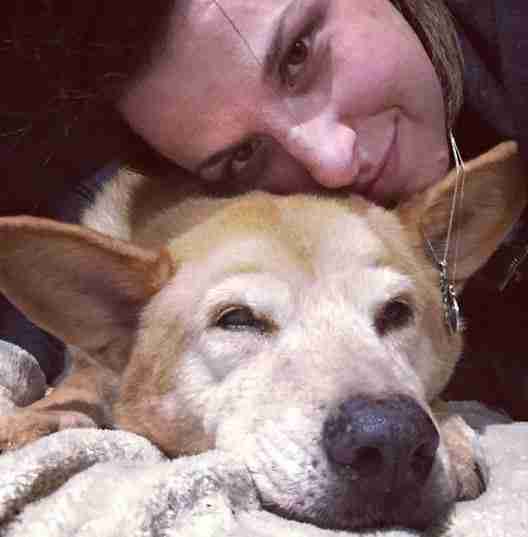 But when she saw Kayla at the shelter, she knew she wanted to help. 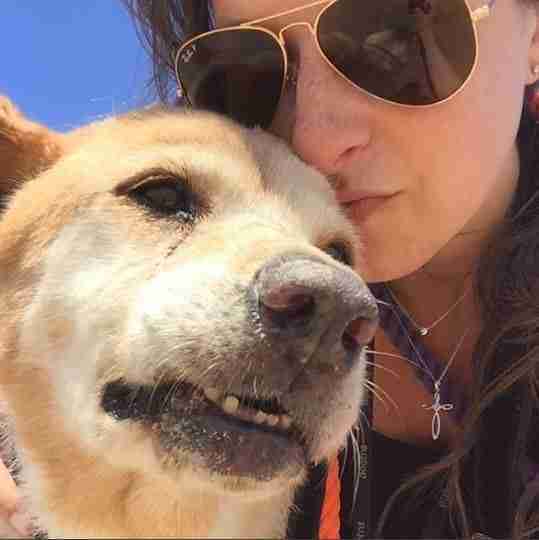 Though it had only been a short time since Chloe Anne had passed, when a representative with Foster Dogs, Inc. reached out to Conigliaro, she immediately signed up to help care for Kayla. 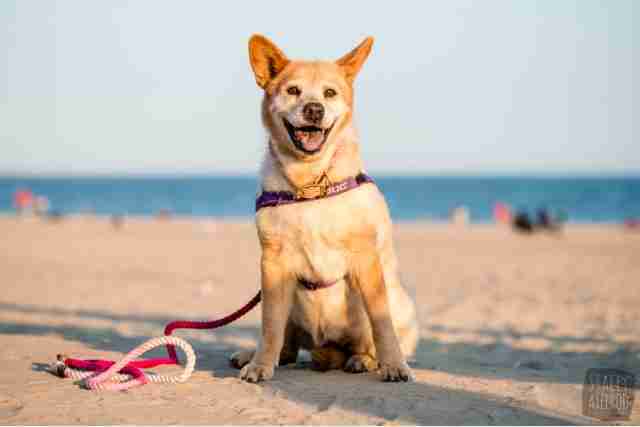 Kayla joined the Conigliaro family as a foster in November 2016. That day, she gained a mom, a dad, five human sisters, six canine siblings, one feline sibling and a rotating host of other foster friends. 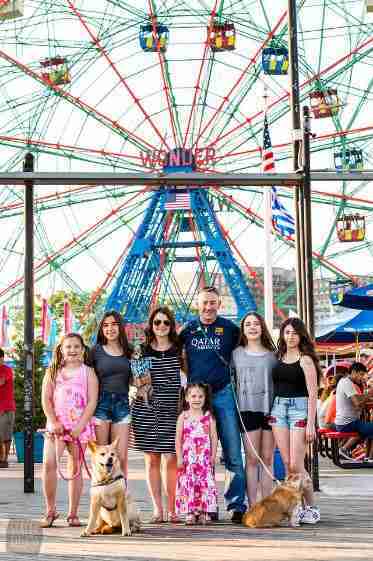 Once Kayla had adjusted to her new home and started medical treatment, the Conigliaros decided to create a bucket list for her. 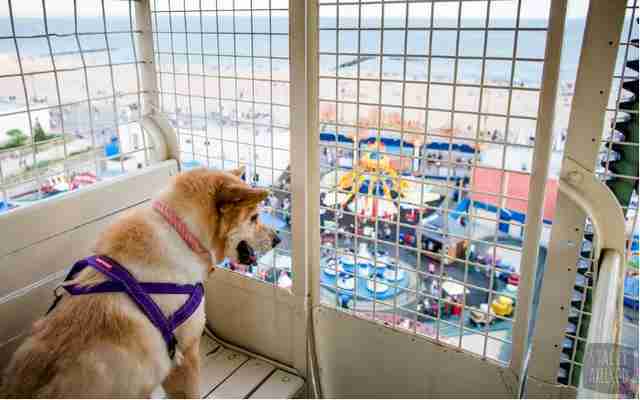 For the past seven years, Deno’s Wonder Wheel Park on Coney Island has hosted an animal-friendly day where pets can ride the towering Wonder Wheel for free with their owners, so the Conigliaros decided to take Kayla. 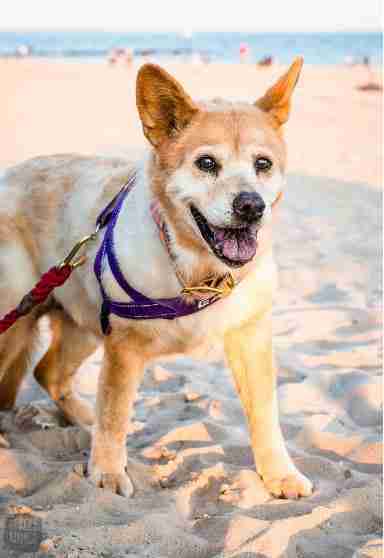 And hung out on the beach — one of her all-time favorite activities. 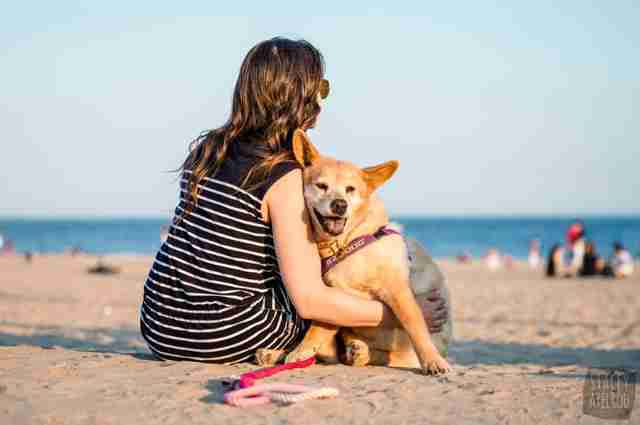 “[Kayla] loves going to the beach,” Conigliaro said of the generally mellow senior dog. 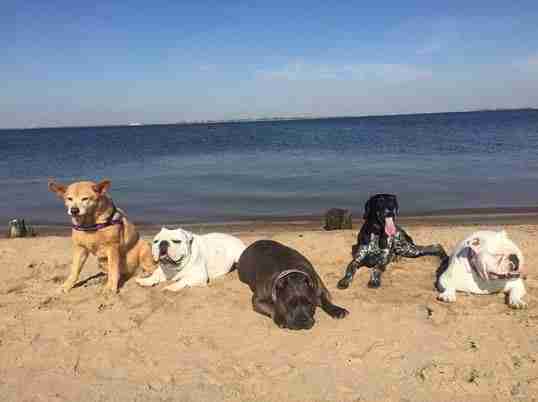 “She gets so excited and runs around like a maniac.” Fortunately, the Conigliaros live close to a beach, so they can take Kayla and her other siblings frequently to run around on the sand. 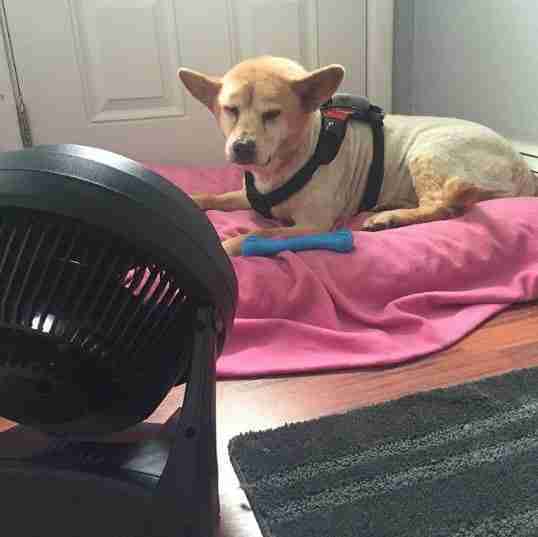 Some of Kayla’s other favorite activities include snuggling with toys, laying in front of a fan, riding around in the car with her head hanging out the window and following Conigliaro from room to room like a velcro dog. Conigliaro has a few more surprises in store for Kayla as well. 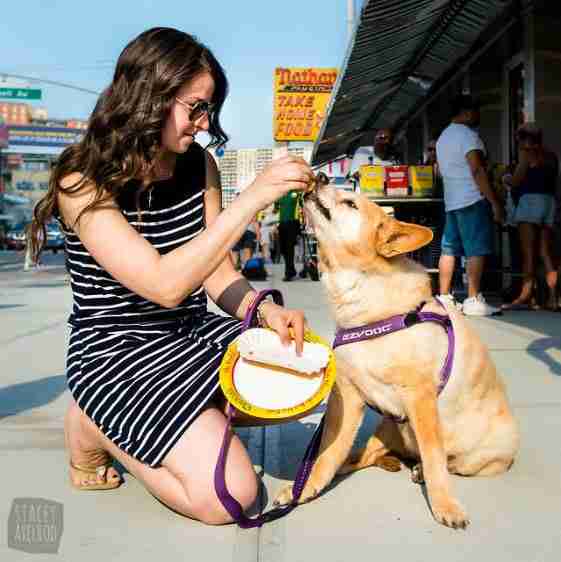 She would like to take Kayla on Manhattan By Sail — a boat tour that sails around NYC. 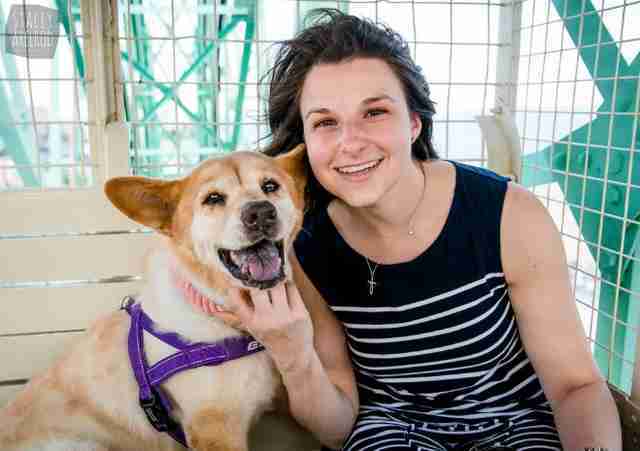 Conigliaro took Chloe Anne on the same tour before she passed away. 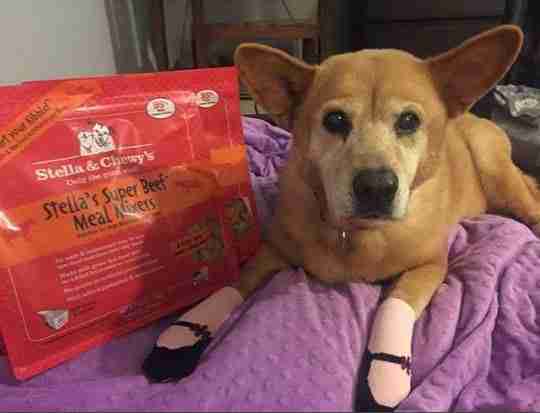 She also plans to have a 1-year anniversary party for Kayla as a fundraiser for other animals and as a fun way to celebrate her time in fospice — time that has already surpassed the three to six months the vet initially thought Kayla would live. 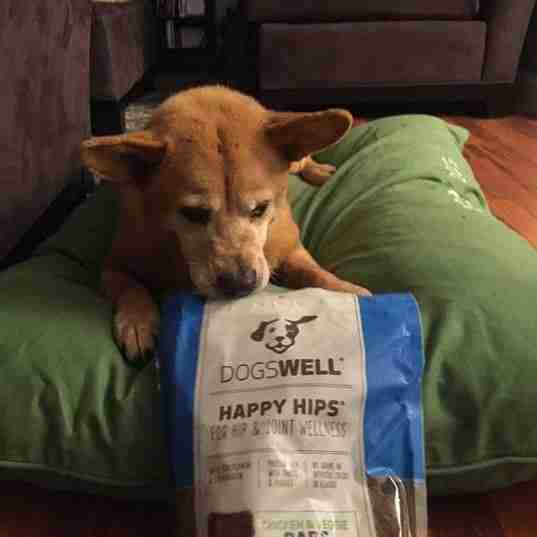 In fact, Kayla’s health has gotten better during her time in fospice. Though she still has the oral cancer, Conigliaro said Kayla has an amazing appetite. 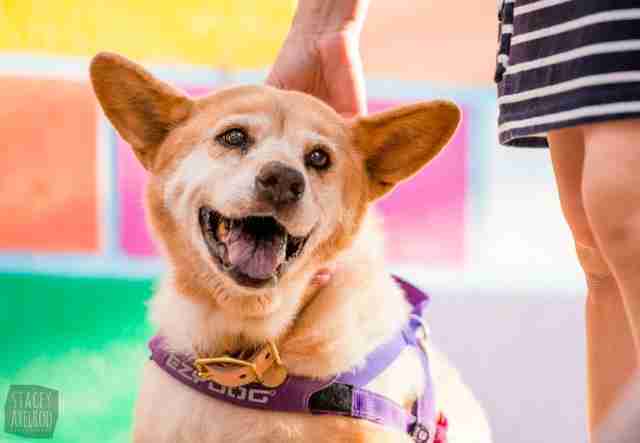 For a dog who may have never had a family in her 13 years of existence, Kayla is certainly making up for lost time with the best of everything. She even has tons of fans on Instagram who send her toys and anything else she could possibly want. “There’s no way we could have given [Kayla] this quality of life without her Instagram followers,” Conigliaro said. 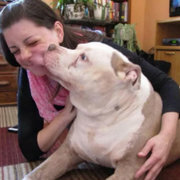 Animal Haven has also been an amazing help in sponsoring Kayla’s medical treatment. 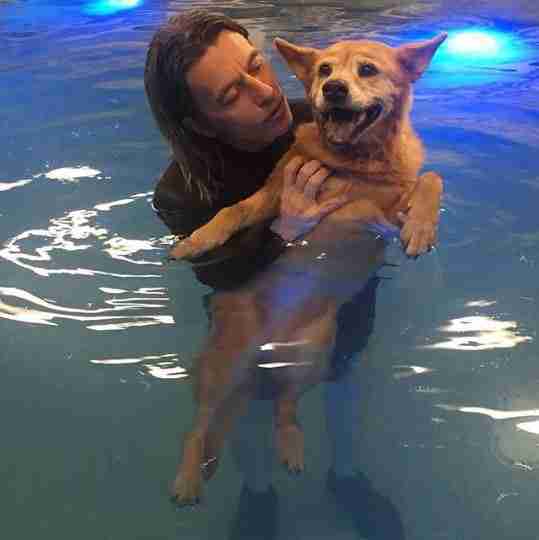 You can continue following Kayla’s adventures on Instagram. 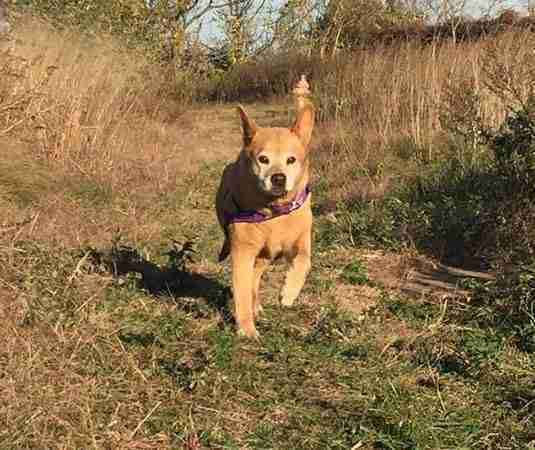 To learn more about Foster Dogs, Inc.’s fospice program, visit its website — where donations are greatly appreciated to help more dogs like Kayla.